Latter-day Saints are big believers in ordinances and covenants. All the saving ordinances of the priesthood are accompanied by covenants. A covenant is a sacred agreement we make with God. God sets the conditions and He promises to bless us as we obey those conditions. For example, we make a covenant when we are baptized, and we renew that covenant each time we partake of the sacrament. Those who have received the Melchizedek Priesthood have entered into the oath and covenant of the priesthood. The temple endowment and the sealing (marriage) ordinance also include sacred covenants. Ordinances and covenants help us remember who we are. They remind us of our duty to God. The Lord has provided them to help us come unto Him and receive eternal life. When we honor them, He strengthens us spiritually. 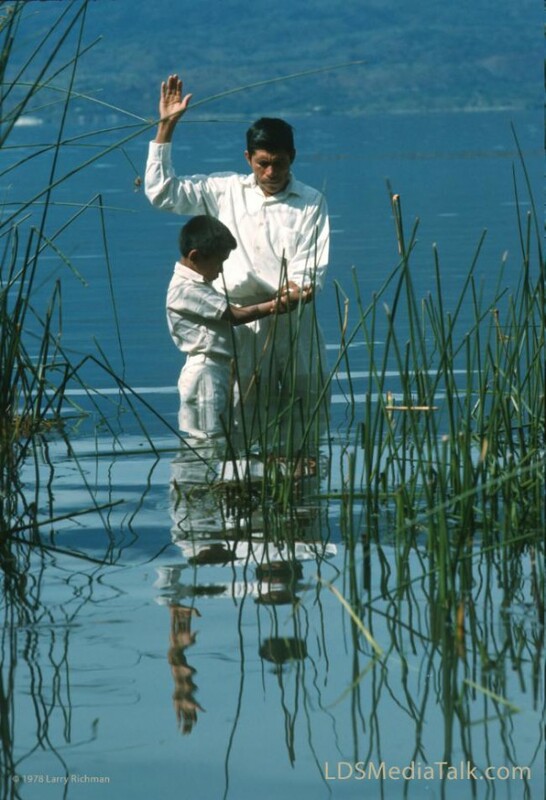 There are a number of LDS resources that can help in your study about covenants and ordinances. Covenant and ordinances in Gospel Topics. See the additional resources listed at the end of these two entries. Videos: The Sealing Power and Be a Covenant Keeper. “The Lord’s Covenant People” chapter in the Gospel Principles manual. The Family Guidebook has a section titled “Priesthood Ordinances and Blessings” that is a helpful reference on how to give blessings and perform ordinances. I regard LDS MediaTalk as the very best of all my email subscriptions. It is always clear, accurate, informative of the vast array of Church materials, and accompanied by an excellent and appropriate illustration. I have subscribed to it since its inception. Thank you for such a consistently good and useful product. Kendall, thanks for the kind words. I’m glad you find it useful.